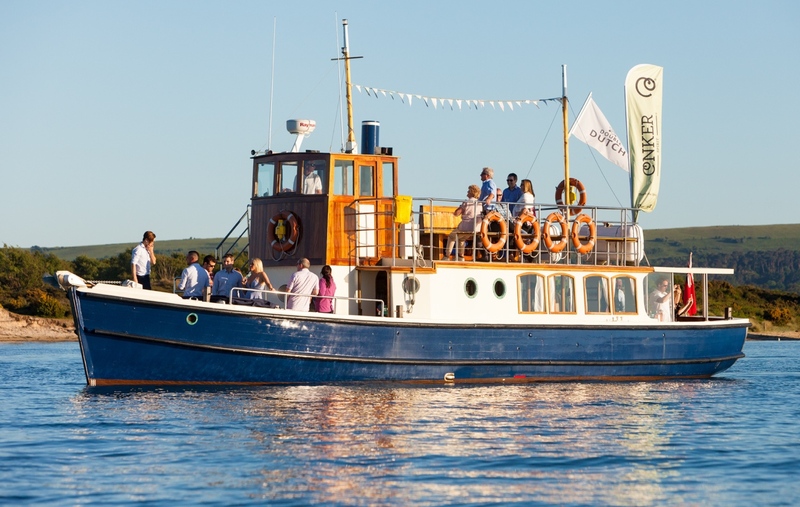 DORSET QUEEN was built and launched as 'May Queen II' in Rothesay in 1938. 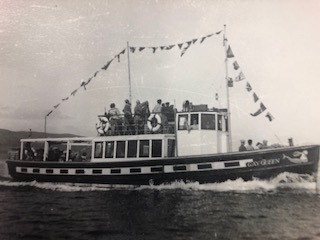 The Board of Trade would not allow the name and she was renamed, 'Gay Queen', originally cruising the Isle of Burte and Loch Striven from 1938 to 1940. In 1940 she was requisitioned by the Royal Navy and served in operations in World War II. After the war she returned to Scotland to continue her sightseeing service. During the 1960s 'Gay Queen' was sold to the US Navy base at Holy Loch. 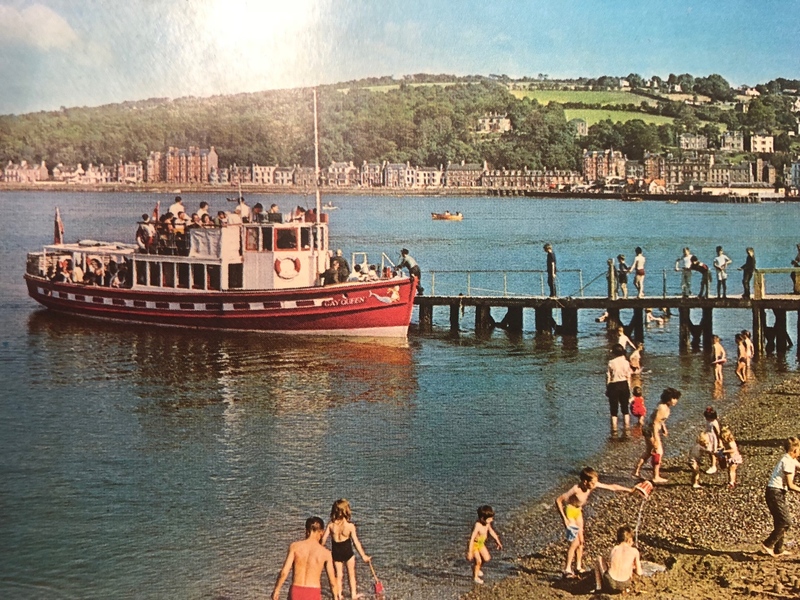 In 1988 Rusty Greenslade purchased 'Gay Queen' and after changing her name to that of his granddaughter, Alice-Marie, she ran a service from Poole Quay to Brownsea Island and Wareham Quay within Poole Harbour. In 2007, 'Alice-Marie' became 'Queen of the Fal' operating in Falmouth. 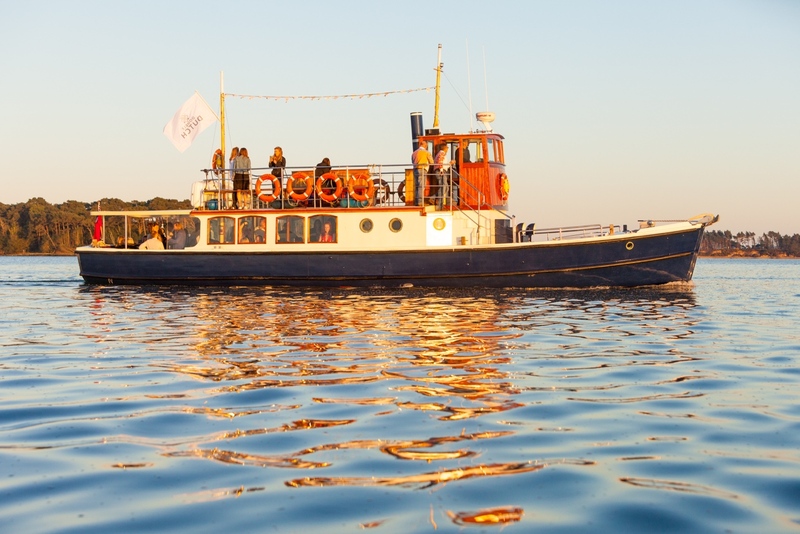 In 2010 Dorset Cruises purchased 'Queen of the Fal' and after a £170,000 restoration, re-launched her as DORSET QUEEN in 2011. 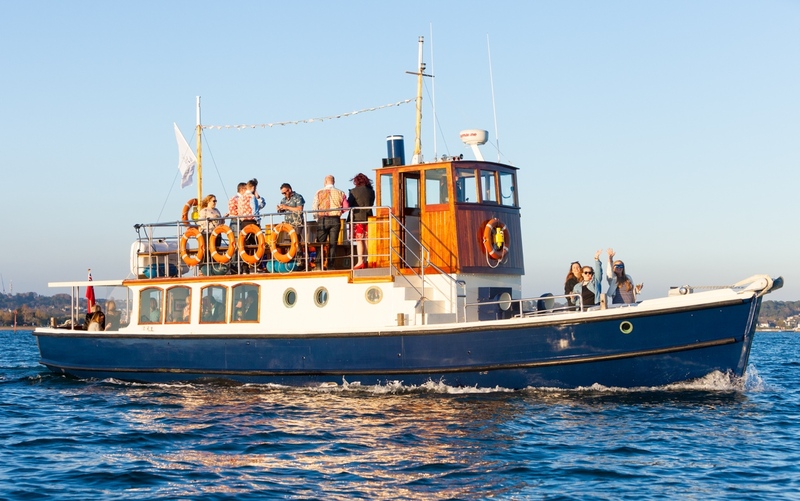 The vessel now operates from Poole Quay as a private charter boat for weddings, celebrations and corporate bookings as well as ticketed events.